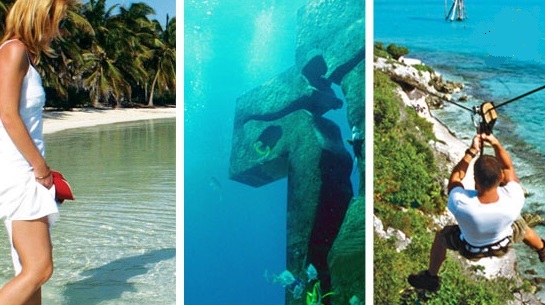 The Cancun Convention and Visitors Bureau is the official entity that interacts with different markets around the world highlighting the many added values Cancun offers. With numerous other .com sites related to their popular destination, Cancun decided to make a statement: the official travel information source for Cancun is www.cancun.travel . The Cancun CVB is pleased that people visiting www.cancun.travel know that the site is authenticated and offers the best Cancun information. "Cancun recognizes the importance of the Internet for the tourism industry, that’s why our efforts are directed to promote our web page www.cancun.travel in all of our marketing campaigns,” said a Cancun Convention and Visitors Bureau representative.